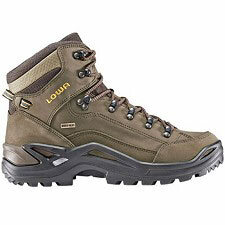 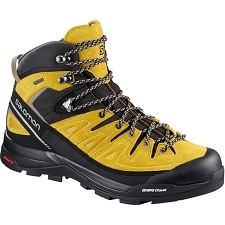 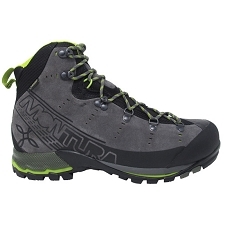 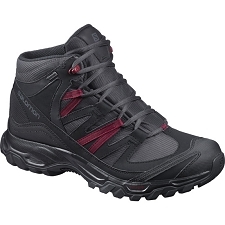 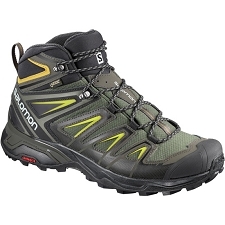 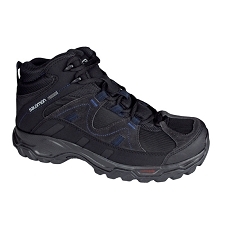 "Approximation shoes by Montura with a Gore−Tex® membrane making it water proof and breathable. 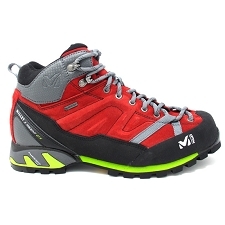 It has a flexible and polyvalent design for all types of outdoor activities. 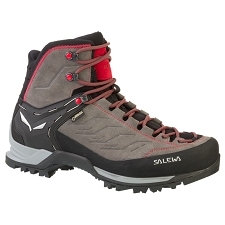 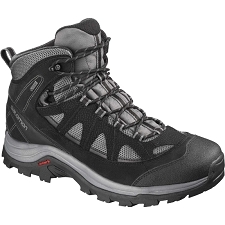 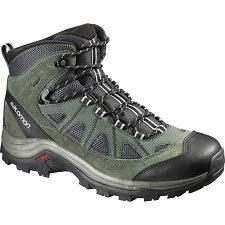 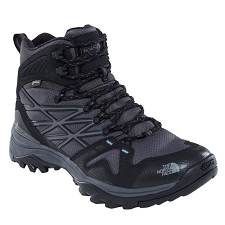 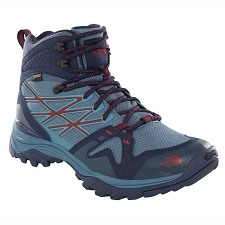 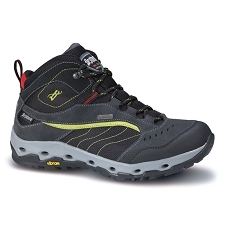 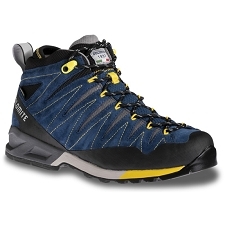 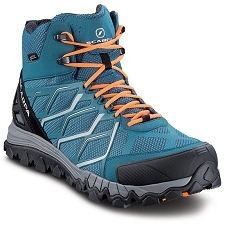 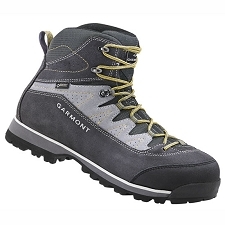 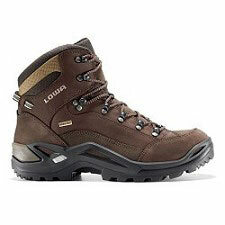 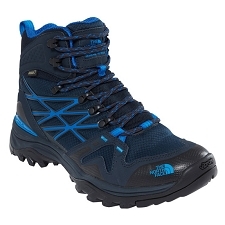 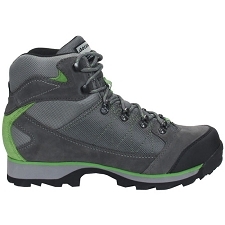 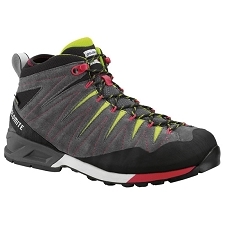 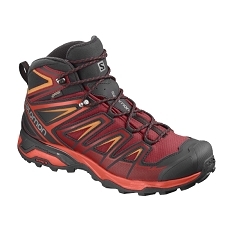 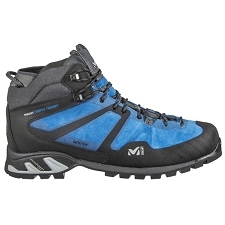 The Yaru GTX includes a resistant upper with complete protective rand. 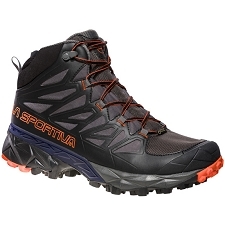 A cushioned mid−sole with TPU inner sole increasing stability and protection and Vibram® Signal sole which provides excellent grip and longevity. 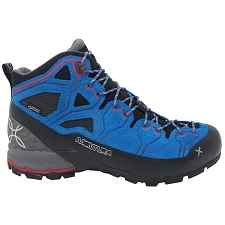 It includes a Climbing Zone at the toe for extra grip in scrabbles or small climbs. 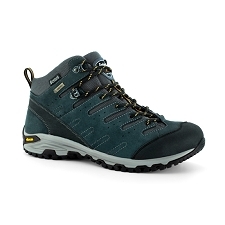 Gore−Tex® membrane, waterproof and breathable. 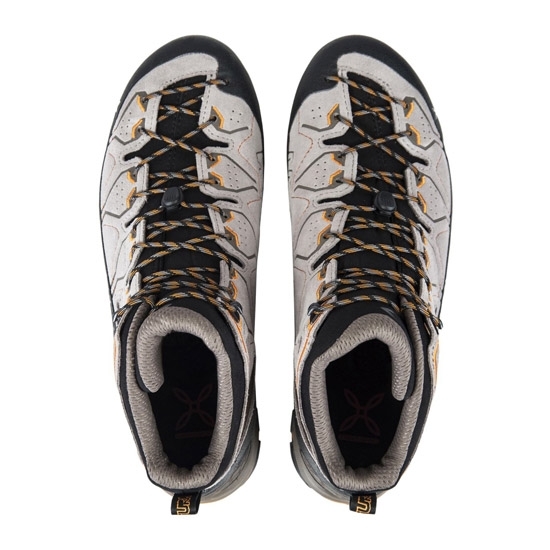 Dual Zone Lacing System XT. 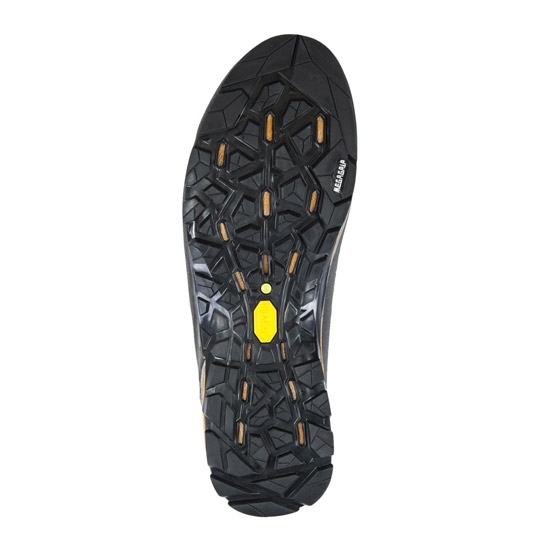 Adaptive mid−sole with high impact absorption. 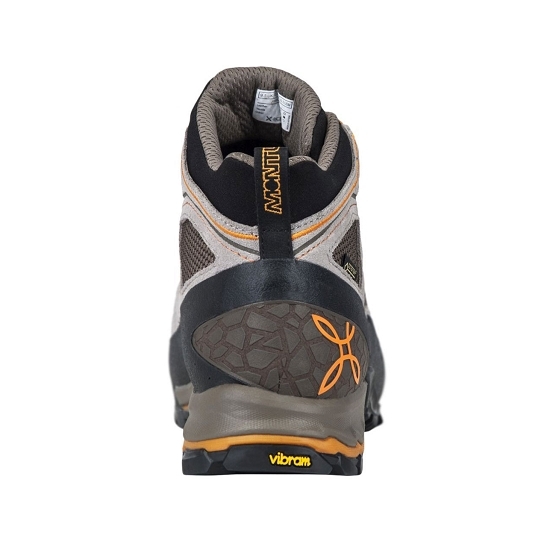 Vibram® Signal sole, excellent grip and longevity. 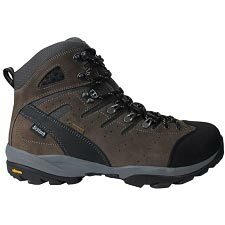 Approx weight 425 g (½ pair size 8.5 UK).